3lbs events next year at BotsIQ? Article on Bots IQ today in the Miami Herald!! Miami Dade Youth fair 2010 this weekend!! Mayhem in Miami is a GO!! October 24th competition in Miami...who's going? 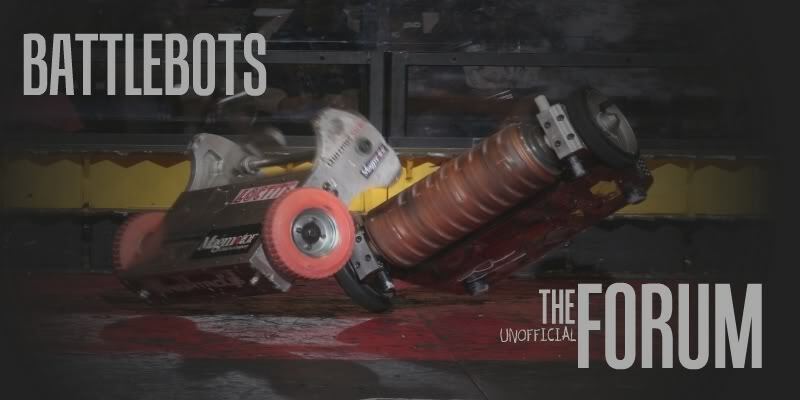 Bring all your battlebots footage to the competition! Do you need some help at BotsIQ? The Lipo in 15 lbs. mystery IS resolved! !